Toorak is one of the most prestigious and wealthy suburbs of Melbourne. Located just 3 kilometers south-east of the CBD, the suburb is home to many of Melbourne’s rich and famous. Today, Toorak is known as a popular residential hub and a shopping mecca. 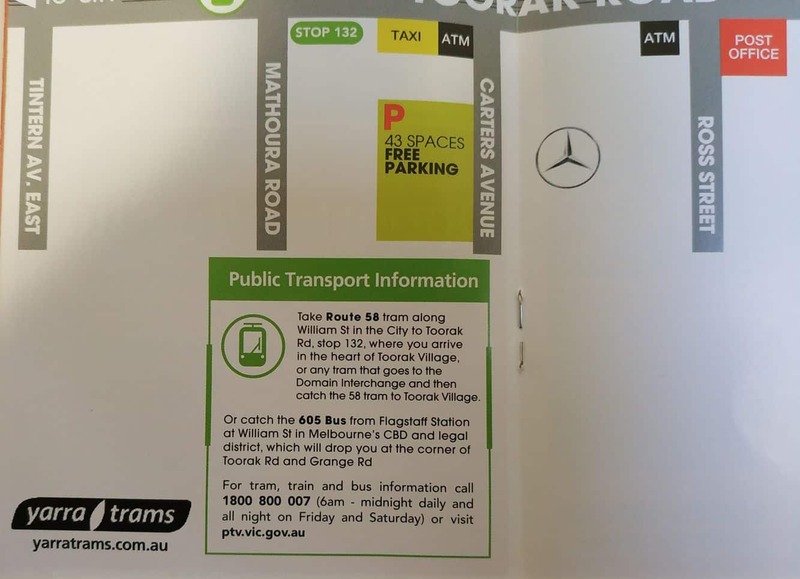 Why not save yourself a tram ride and stay in the quality accommodation available, with luxury apartments & hotels. Toorak is home to some of the most expensive properties in the city and its residents are often rated as some of the highest money-earners in Victoria. Due to the high price of properties in the neighbourhood, Toorak often occupies the top spot in the list of suburbs with the highest average property values in Melbourne. When it comes to shopping, Toorak is a shopper’s haven. 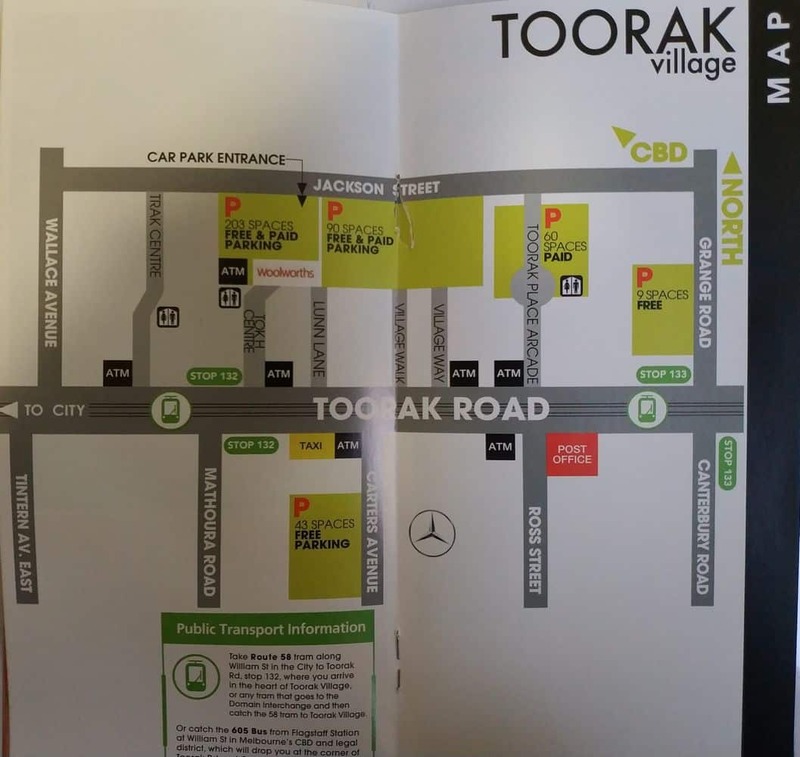 The quaint and stylish Toorak Village is the primary shopping hub of the area. The village is lined with strips, each boasting tons of small and designer shops, boutiques, as well as branded stores. In addition, there are many coffee shops, restaurants and alfresco dining venues here. There are even gourmet retailers and small souvenir shops. Come and enjoy shopping in Toorak and pick some designer accessories. Those looking for designer shoes can always check out the famous shoe brand stores along the main shopping strip. The Como historic mecca is just a few minutes away, so come and explore the region’s best historic mansions, attractions and antique furniture.